Users generally form opinions about websites based on the kind of products values. While it takes time and a lot of effort to build a reputation, it takes even more time to fruitfully sustain a reputation once it has been built. 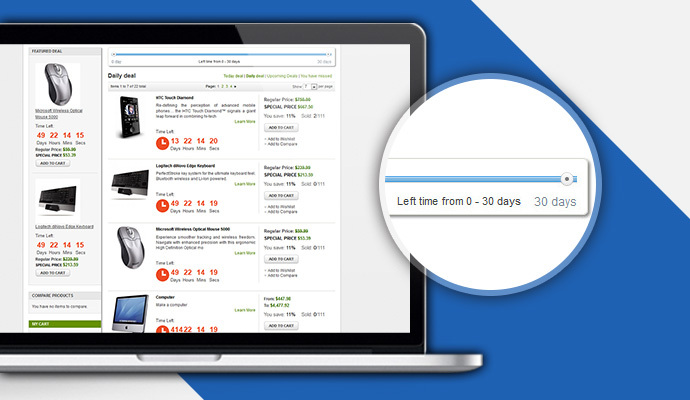 With a countdown, the extension integrates your Magento store with limited time deal functionality to motivate your customers to buy more. The utility of products coupled with the short-term nature of the available deal makes it especially attractive to customers. For a Magento site based business, it’s easy to incorporate a daily deal extension and goes a long way in securing business for owners and investors. 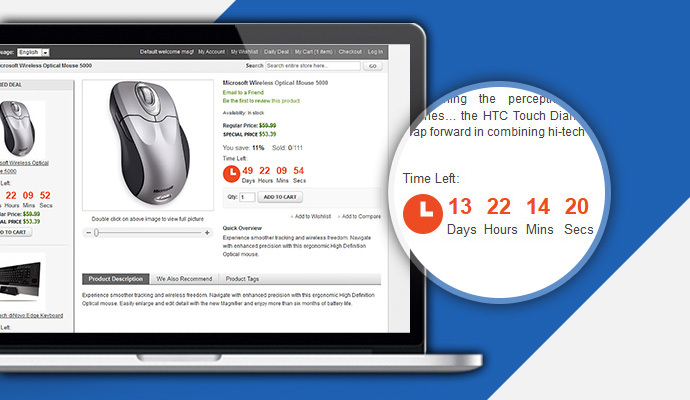 With flexible countdown timer interface is really attractive with customers at first sight. 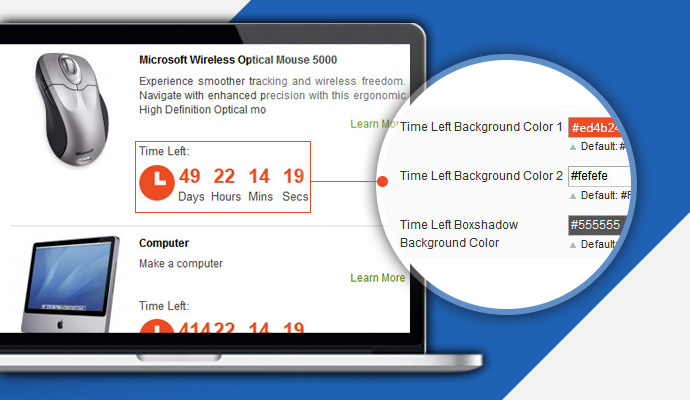 It is easily for you to display timeline slider for any interval, and it is extremely visible for customers to view. It is totally simply for you to show all hide the limited number of products on per page at admin panel. 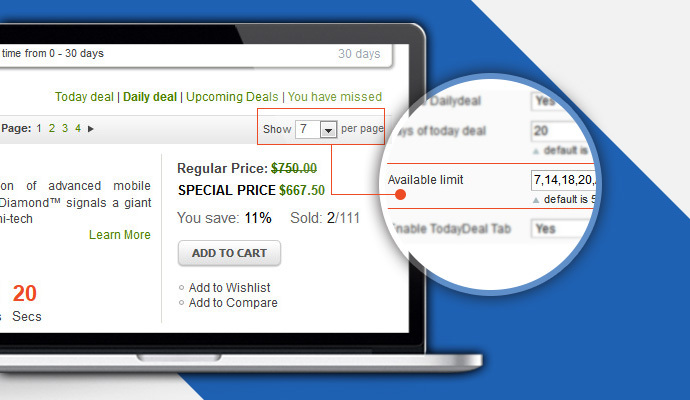 With a countdown, the Magento Daily Deal extension integrates your Magento store with limited time deal functionality to motivate your customers to buy more. First, go to product detail. Then, customers can review all of your deals in three tabs: Current Deals (Today deals), Past Deals, All Deals and Upcoming Deals in the deal listing page. Moreover, customers can see timer interface and timeline slider for any interval. Step 2: Enable Compare Products for Magento Extension. 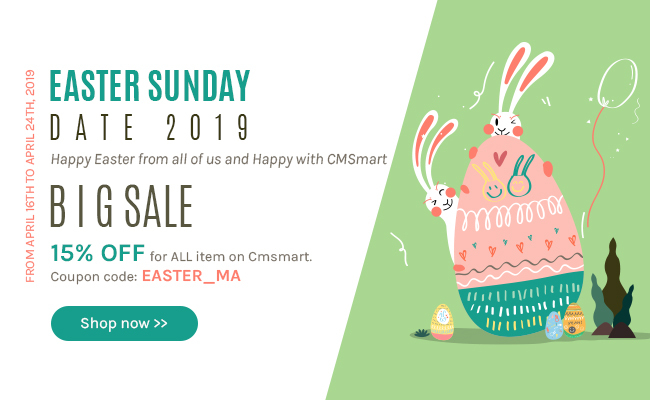 Go to System -> Configuration -> CMSMART EXTENSION -> Daily Deal. Step 3: Go to "Daily Deal" menu -> Add Deal. Then select a product from the grid. Next, add a new deal. Step 4: Go to "Daily Deal" menu -> Add Deal Group to add a new deal Group. Review all your deals in three tabs: Customers can review all of your deals in three tabs: Current Deals (Today deals), Past Deals, All Deals and Upcoming Deals in the deal listing page. 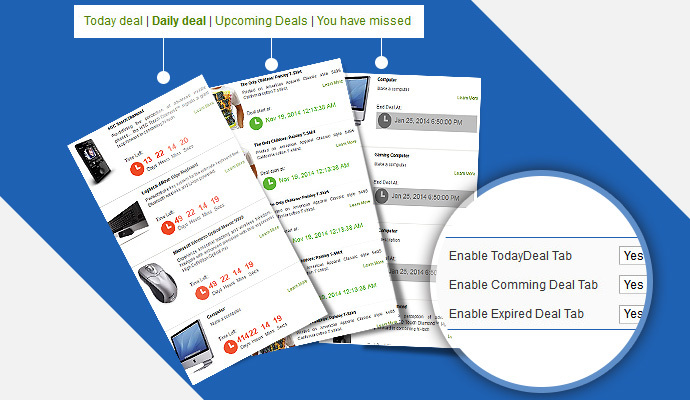 Three promotion blocks "Today’s Deals", "Coming Deal" and "Past Deals" are shown flexible so that customers can easily keep track of your deals, Admin can customize it in Back-end. 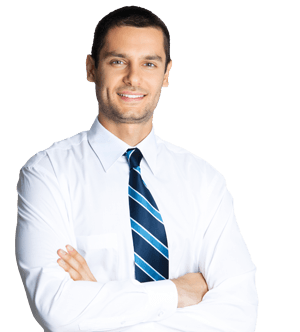 Timeline slider on top define deals for any interval: It is easily for you to display timeline slider for any interval, and it is extremely visible for customers to view. 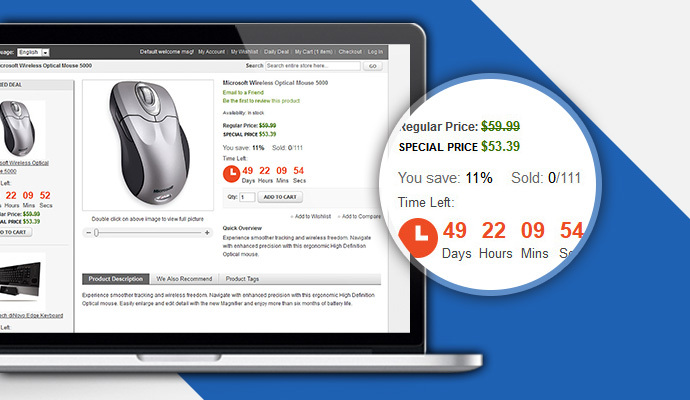 Attract customers by the timer, discount, etc. : Attracts customers by highlighting special offers with timer, discount, saving amount, sold quantity, remaining quantity, etc. Admin can configuration number of products per page: It is totally simple for you to show all hide the limited number of products on per page at admin panel. One of the nice extensions to improve sales. 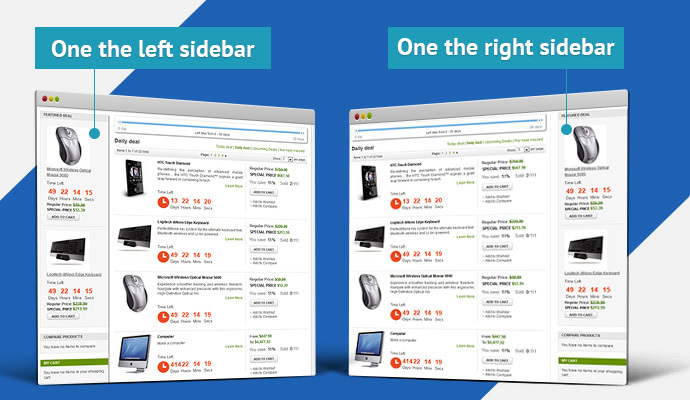 Wonderful extensions and one of the best support ever offered by a magento extensions selling company. Great support and professionalism shown by the technical support. I will make business with them again.